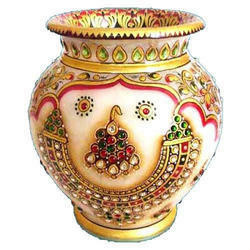 We want these wholesale orders from Mumbai, Navi Mumbai, Pune and Maharashtra and Goa regions. 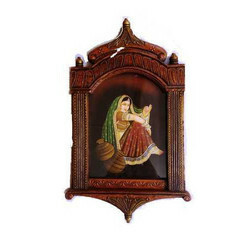 A very beautiful and traditional home deocr product. 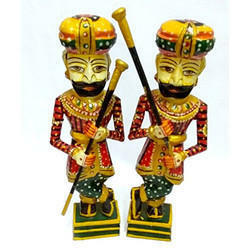 This is a 5 piece Rajasthani Musical dolls set made of wood. 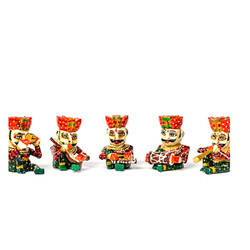 The five dolls are holding or seem to be playing a different music instrument each. Hand painted hardwood. 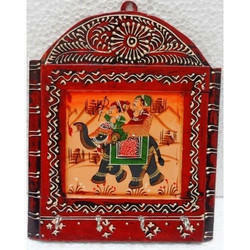 Original craftsmanship of Rajasthan, very colorful. 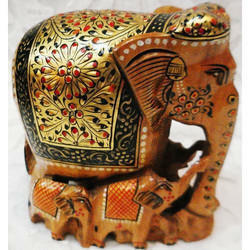 This Gold Painted Elephants stands a class apart from all the artifacts showcased. 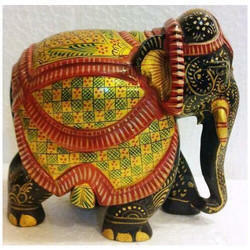 this elephant displays exclusive gold paint work with diminutive detailing and fine artistic designs. the color combination used of red, gold and brown make it look even more royal. We are looking queries from Mumbai & Maharashtra region only. 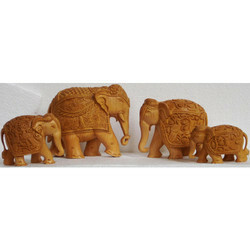 Wooden Carving Elephants. 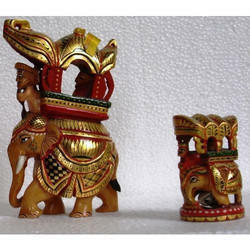 Intricate carving, beautiful designs by the artisans of Rajasthan depict Indian traditions.These elephants are available in different sizes. 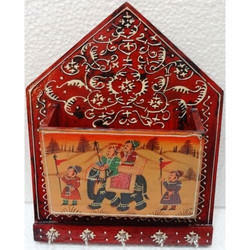 We offer Wooden Key Holder with Hand Painting to our clients. 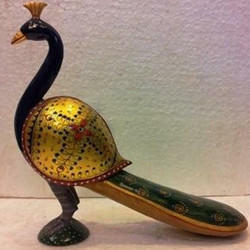 We offer Wooden Peacock to our clients. Wooden Peacocks Intricate carving, beautiful designs and appealing looks make these artifacts hugely popular in the market. 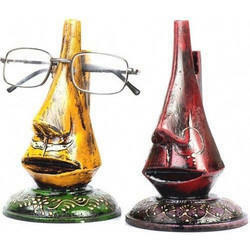 They are available in different sizes. 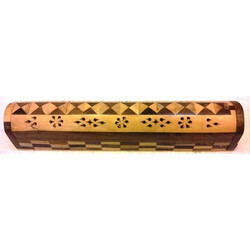 We offer Wooden Darbans to our clients. 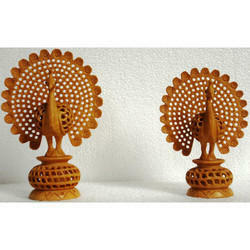 We offer Wooden Ambawadi Elephant to our clients. 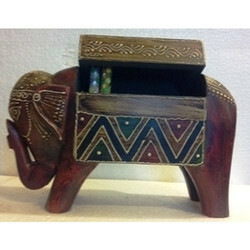 We offer Wooden Elephant Box to our clients. We offer Wooden Letter with Key Holder to our clients. 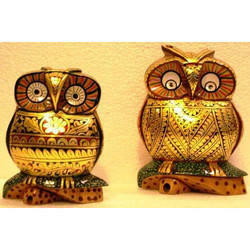 We offer Wooden Owl to our clients. 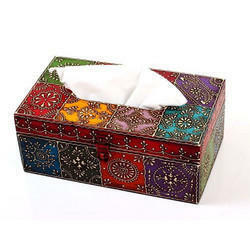 We offer Napkin Holder to our clients. 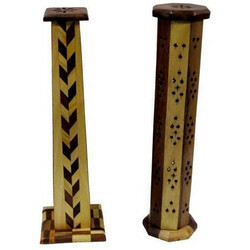 We offer Wooden Jharoka to our clients. 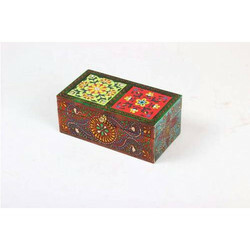 We offer Wooden Box to our clients. 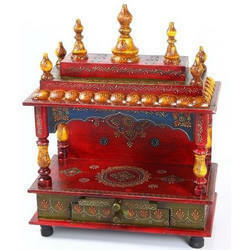 We offer Wooden Temple to our clients. 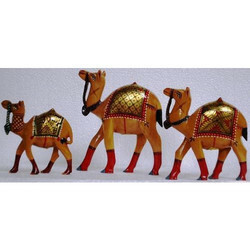 We offer Wooden Camels to our clients. 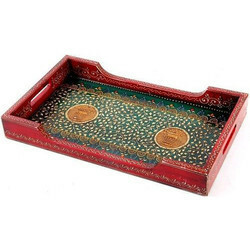 We offer Wooden Tray to our clients. 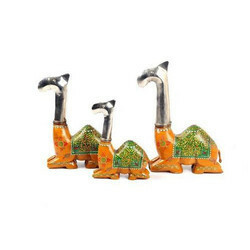 We offer Metal Handicraft to our clients. 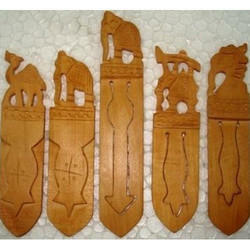 We offer Wooden Book Mark to our clients. 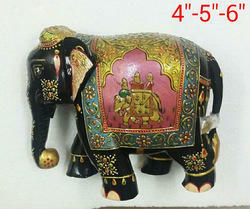 We offer Wooden Elephant to our clients. 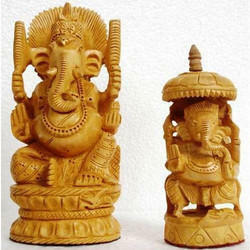 We offer Wooden Ganesha to our clients. We offer Wooden Spect Stand to our clients. 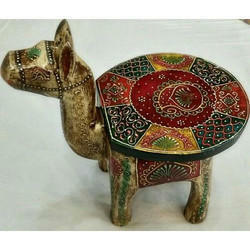 We offer Wooden Camel to our clients. 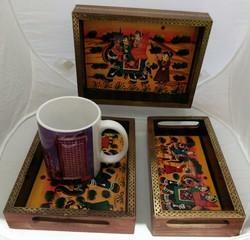 We offer Marble Handicraft to our clients.